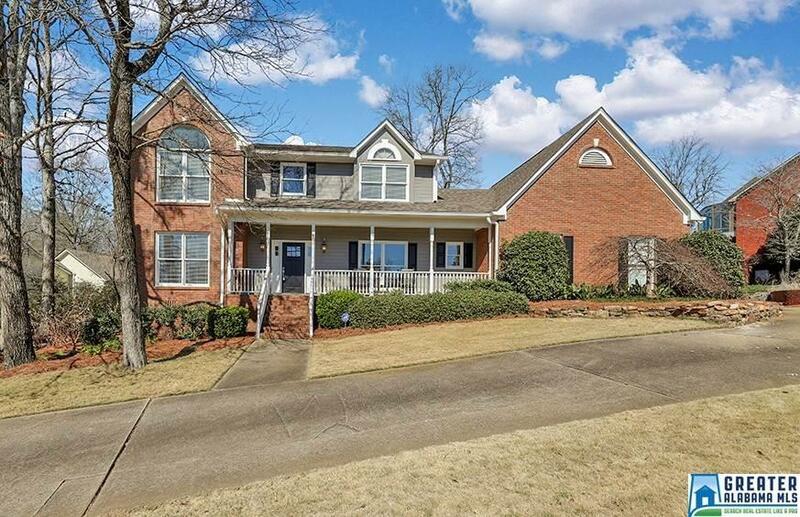 Be prepared to fall in LOVE with everything this home located in the HEART of Trussville has to offer both INSIDE & OUT! 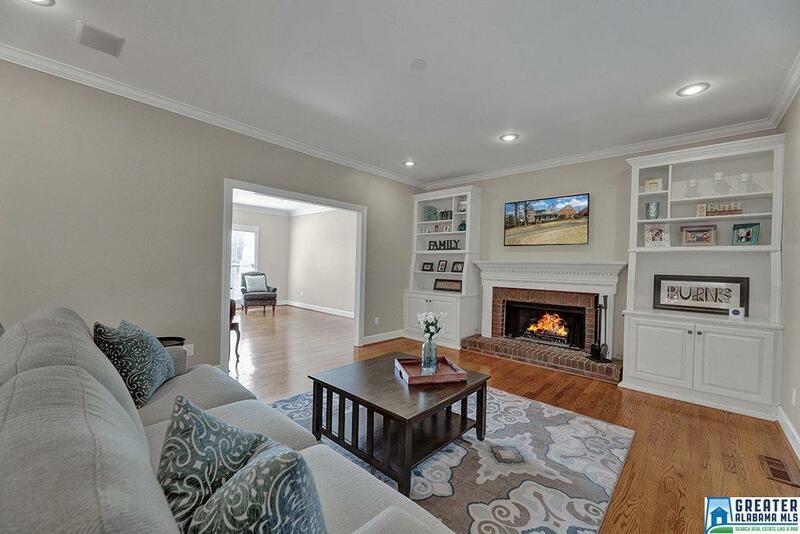 Bond with family & entertain with friends while enjoying NATURAL lighting, freshly painted NEUTRAL colors & HARDWOOD floors in the family room & keeping room. 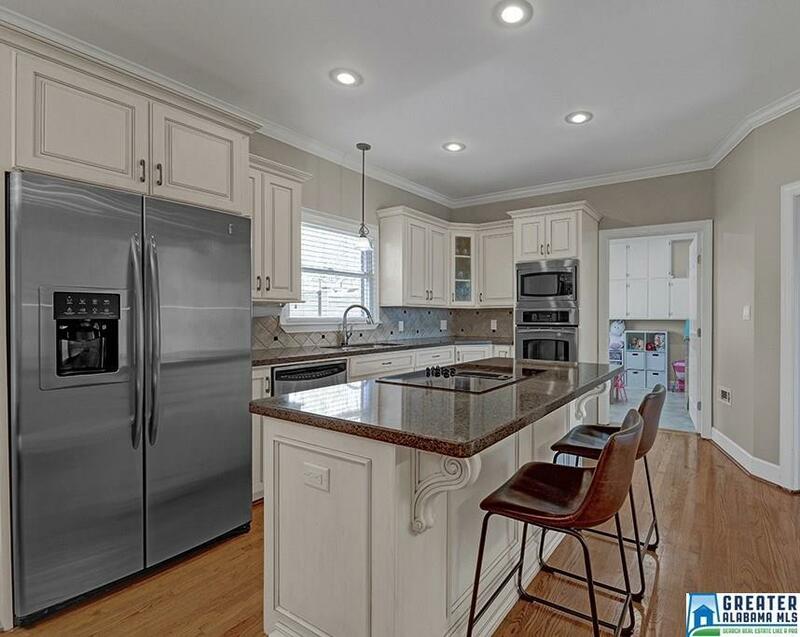 Cook up a feast in the kitchen with tons of cabinet & counter top space, chef's islands, bar stool seating, breakfast area & formal dining room, PLUS bonus room right off the kitchen. Master bedroom will accommodate an oversized furniture suite and UPDATED master bathroom with his & her separate vanities, BEAUTIFUL freestanding tub and HUGE separate shower. Plenty of space for the whole family to spread out with 4 additional bedrooms and 2 additional full baths. Grill out & chill out on the back deck while admiring your large, gorgeous flat backyard. Conveniently located to shopping, restaurants, interstate access and more. 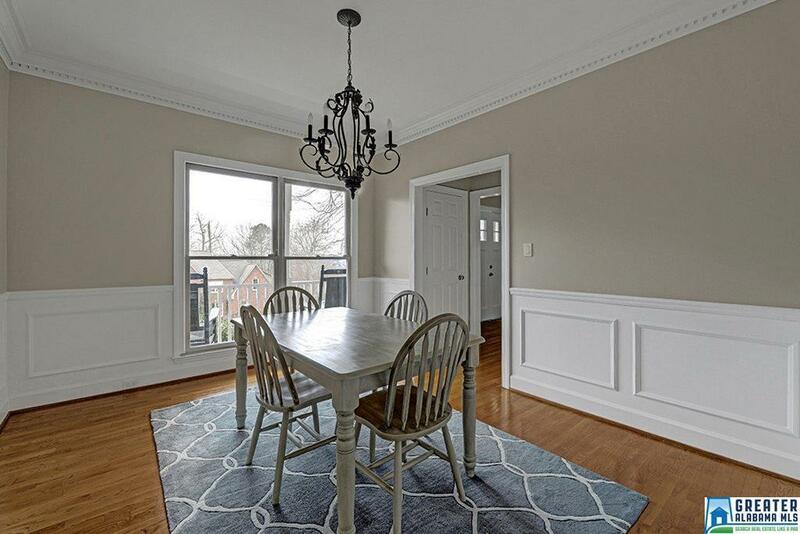 This home is the perfect combination of space, location & price!